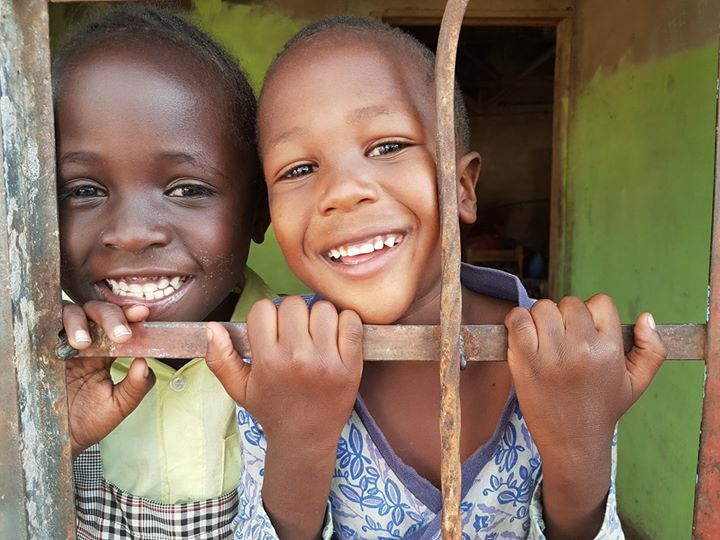 Tomorrow Simon runs the London Marathon for these gorgeous kiddies in Africa. Please help Simon reach his goal for these kids who have no parents. Go to www.give.net/simonlondonmarathon THANK YOU! !